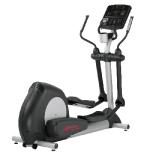 Best known for their excellent residential cardio & strength machines, Life Fitness exercise equipment offers an exceptional value. 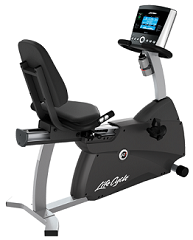 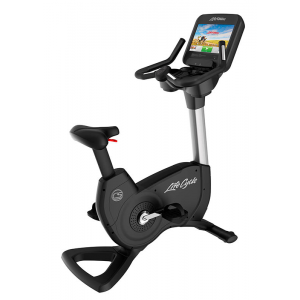 They are a dream machine cardio machines; big horsepower, comfortable ride, built for performance, and styled with a sophisticated console and striking profile. 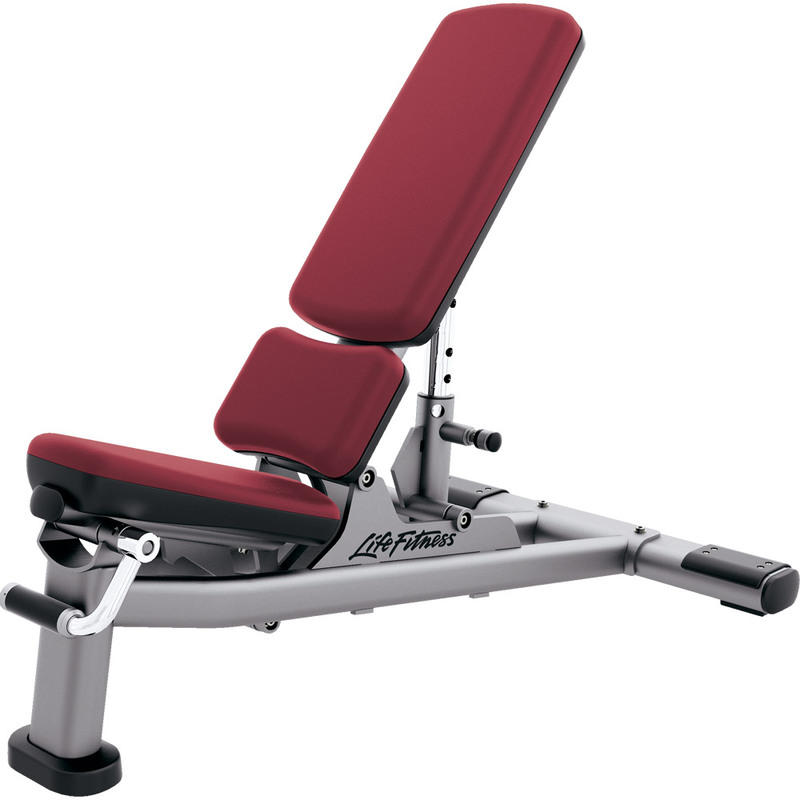 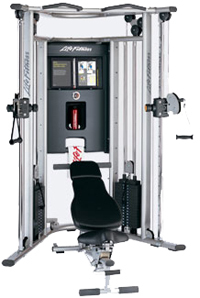 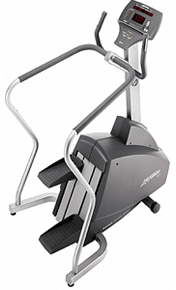 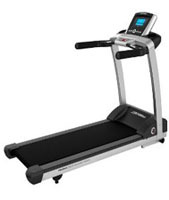 They are considered by many fitness professionals as THE BEST in exercise and fitness equipment!